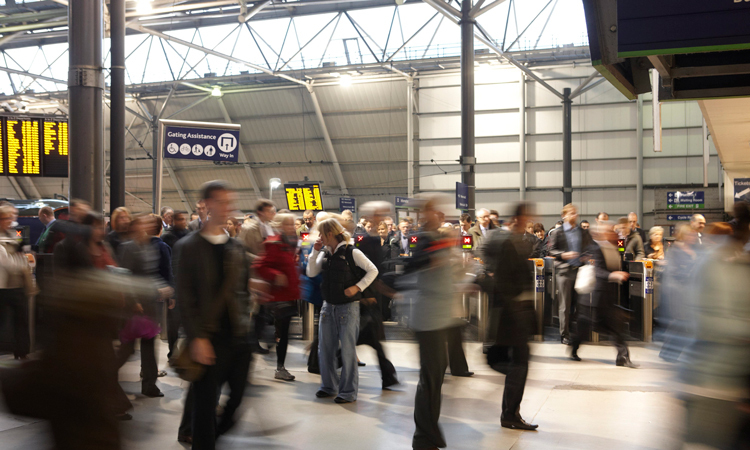 A new report for the Urban Transport Group, coordinated by transport expert Stephen Joseph, will investigate the benefits that flow from devolved authorities’ involvement in railway stations. 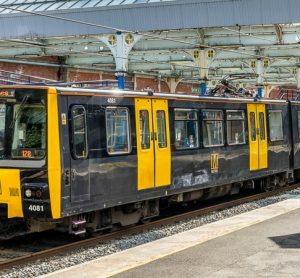 The report will form part of Urban Transport Group’s growing evidence base on the benefits of rail devolution, including its recent reports ‘Rail devolution works’ and ‘Rail cities UK’. It will also be used as part of the organisation’s input into the government’s Rail Review which will evaluate the potential for further devolution of responsibilities over the rail network. Stephen Joseph, who recently stepped down as Chief Executive of Campaign for Better Transport, will look at the benefits so far of devolved authorities’ involvement in rail stations – from large regeneration projects such as the recently opened new station at Dundee, through to the transformation of existing stations into wider hubs for transport and community use. Ben Still, Managing Director at West Yorkshire Combined Authority and lead Board member for rail at the Urban Transport Group, said: “We have consistently made the case for greater devolution of rail networks to local authorities because of the benefits it brings. 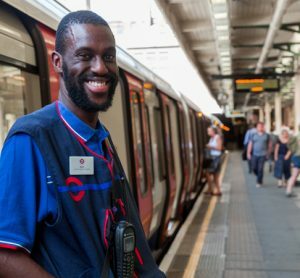 The project will take a case-study based approach to show how devolved authorities have made improvements, ranging from staffing, security and accessibility, to stations’ integration with other modes of transport and their environmental sustainability. The report, and its findings, will be published early 2019. 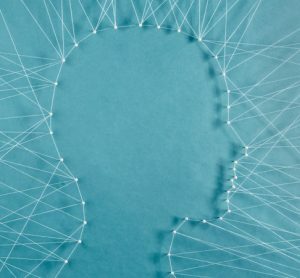 Mental health at work: why is it important to engage with your workforce?